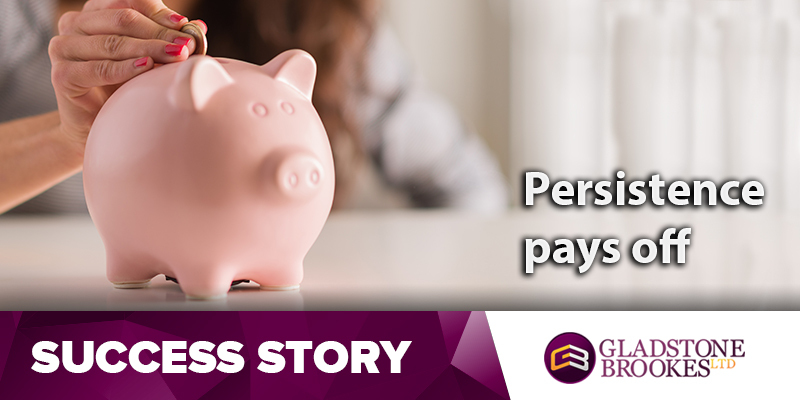 Violet Adams wasn’t sure whether or not she had PPI attached to her Evans store card because the statements she came across when clearing out her attic referred to a monthly payment for account cover. “I didn’t put the two together at first, but then I realised I had been paying about £15 a month for years and decided to check things out,” she said. Keith Deeley knew he had PPI attached to finance loan agreements with Lloyds from the past because he remembered the circumstances. 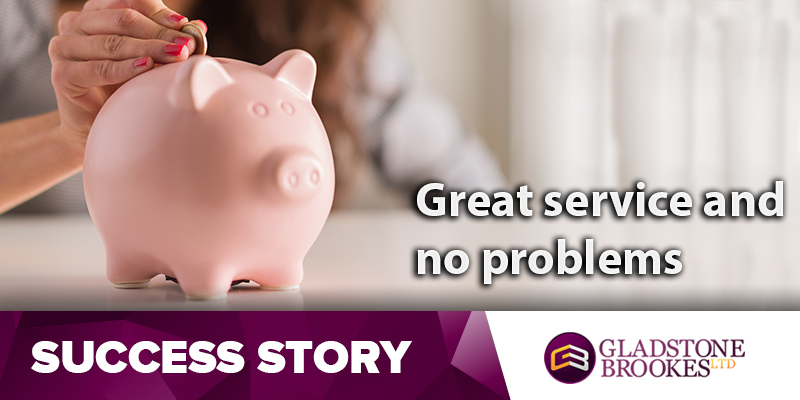 Jackie Ellis wasn’t sure whether she had ever been mis-sold PPI on any of the finance agreements she had signed up to in the past, but when she saw an advert for a free PPI check on Facebook she decided to have a go and find out. When Alan Yates tried to claim for mis-sold PPI with Barclays they told him they couldn’t find any record that he had paid anything. Colin Jeffery was sure he had PPI on his Debenhams store card and decided to try to claim it back on his own. 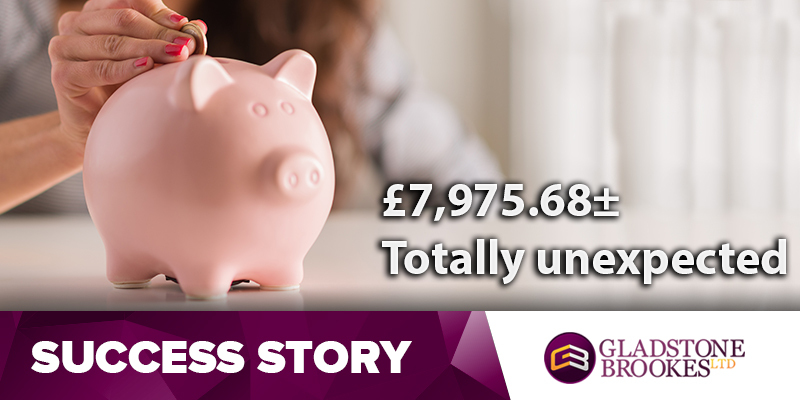 Michael Chevalier saw the Gladstone Brookes advert on television it made him think about the number of credit cards he had held in the past and whether he might be owed any money on them for mis-sold PPI. 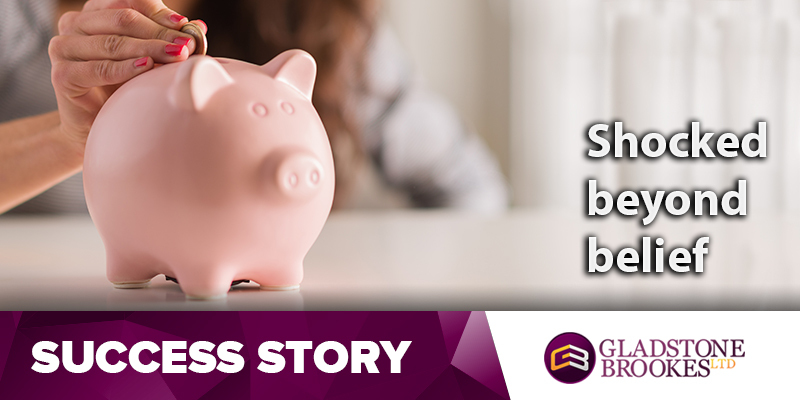 Lynn Pinkney knew she had taken out a number of loans with Barclays Bank over the years, but couldn’t be sure whether or not PPI had been attached to any of them. “They were all so long ago I didn’t have any of the documents or anything, but when I saw the Gladstone Brookes advert on TV I decided I would check,” she said. Alan Davies wasn’t sure whether or not he had been mis-sold PPI on a loan he had taken out with HSBC, but when he saw the Gladstone Brookes TV advert he decided to check it out anyway. Robert James suspected he may have had PPI attached to his mortgage, but didn’t think he would be able to make a successful claim because the building society had been taken over. SUCCESS STORY – I was expecting £2,000! Neil Page had never got around to making any sort of claim for mis-sold PPI, but when he saw the Gladstone Brookes TV advert he finally decided to give it a go.